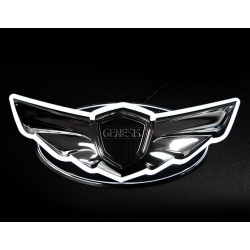 This is 2-way led wing emblem illuminates in white when lights are turned on and it changes to red when brake light is on. 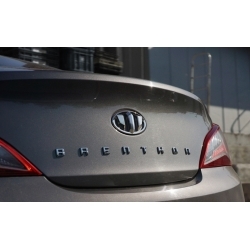 Brenthon Emblem Set consists of 7 badges for front grill, trunk, steering wheel and wheel caps. 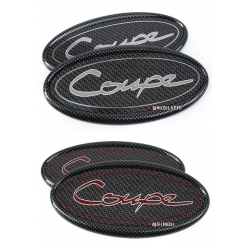 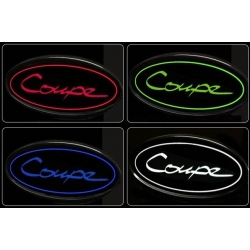 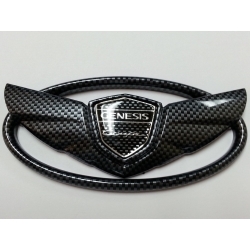 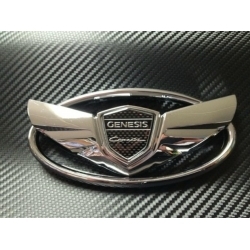 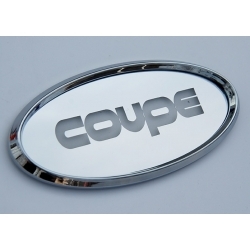 Coupe Badge has stylish mirror finish in several colors, installed with 3M adhesive. 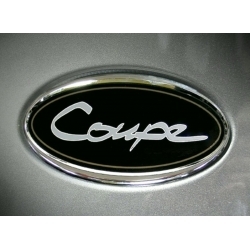 Coupe Kapoka Lettering a unique way to bring a little exclusivity to your car in several finishes. 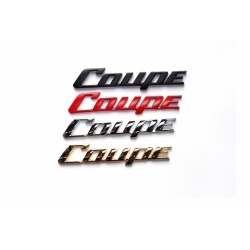 Coupe Lettering Red is simple plain red badge that stands out on any color except red.